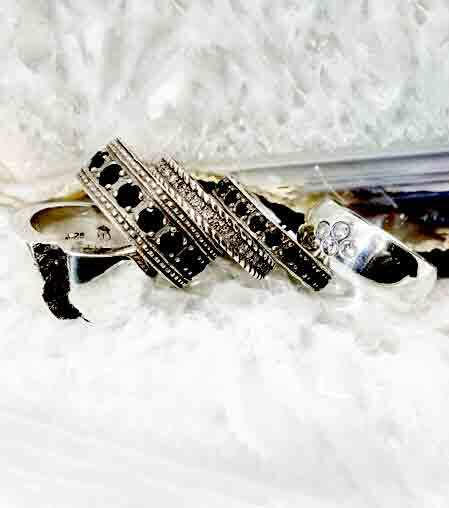 Shop Lazaro's hottest stationary and desk goods. Find notebooks, paper pads, and unique paperweights here. If you have any questions or concerns please feel free to Contact Us or Call Us at: (212) 219-8494. We are always happy to help. 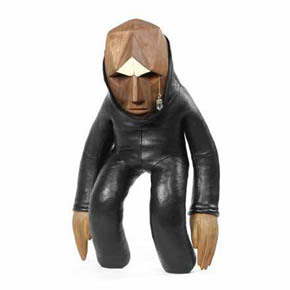 Zuri from Blamo Toys has a somber penetrating gaze carved in wood and accented with a crystal dangling on a brass chain from his eye. The body of this designer toy is made with black leather and filled with rice. 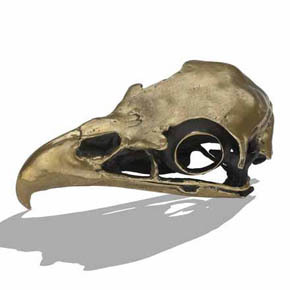 This handmade yellow brass eagle skull art object features a removable jaw. 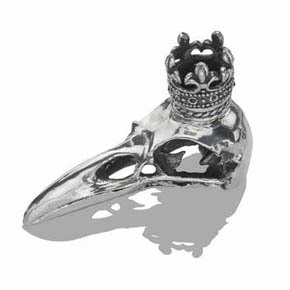 This handmade brass crowned raven skull features garnets around the crown and can be used as a paper weight or as a candle holder.